CRCN / And the Best Thesis Award goes to ... Delphine Puttaert! And the Best Thesis Award goes to ... Delphine Puttaert! 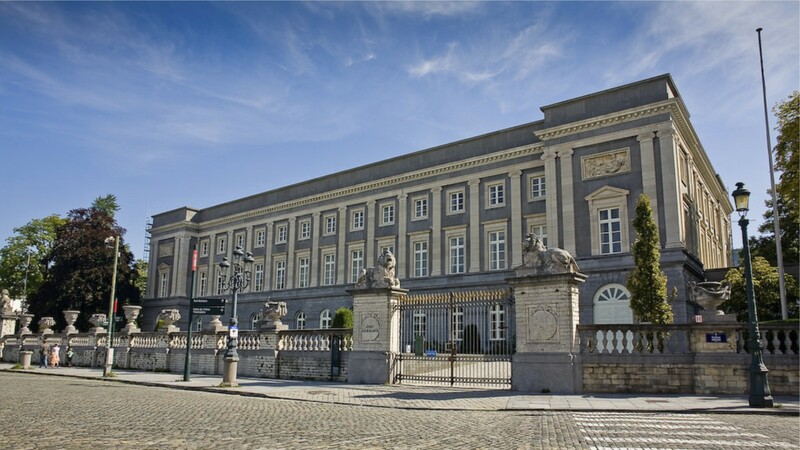 The CRCN is delighted to announce that Delphine Puttaert won the Best Thesis Award at the Annual Meeting of the Belgian Association for Psychological Science, held on May 31th at the Palace of the Academies. Her master thesis research project, titled “Influence of subjectively defined optimal and non-optimal time of day on automatic and controlled retrieval processes in episodic memory: facilitation or inhibition?”, was supervised by Philippe Peigneux. The study investigated to what extent self-reported vigilance modulates performance in a memory task. The PDP (process dissociation procedure, Jacoby, 1991) was used to determine the influence of vigilance on controlled and automatic processes, separately. Delphine showed that subjective and objective measures of optimal time-of-day do not always overlap. She also observed that subjective optimal time-of-day affects controlled episodic memory performance only.